Debate Mate is an innovative global business that provides leadership and communication training across a wide variety of industry sectors. Responding to demand from the corporate world, we have built a curriculum and teaching methodology to address business-specific communication needs. Our format is based on the fundamentals of competitive debating and our facilitators are experts in their field. We provide our training in four key formats, which can be found on the next page. Debate Mate works with our charitable programme Debate Mate Schools to deliver its programmes. Debate Mate Schools is an educational charity that uses the brightest university students to run after-school debate clubs in areas of high child poverty across the world. 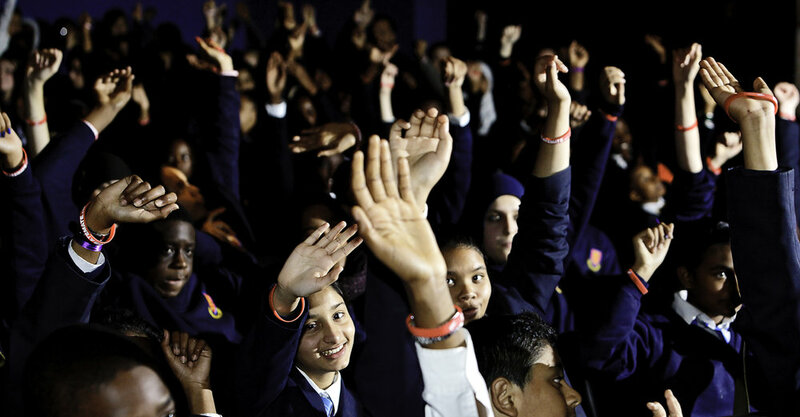 Over the last nine years, we have successfully taught over 25,000 young people to debate in the UK, USA, Jamaica, Nepal, Dubai, Doha, Mexico, Rwanda, Kenya, Ghana, Nigeria, China, Japan, Korea and Israel.